Home | Home + Craft | Home Basics Colored Kitchen Towel – 18″ x 28″ by R&R Textile Mills, Inc. These towels are a customer favorite! 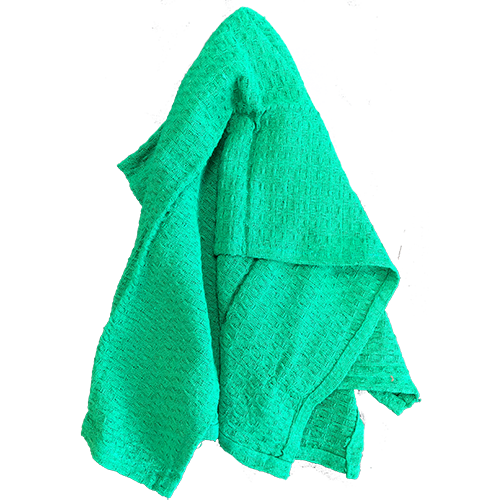 These cotton towels are 18” wide by 28” long and come in 9 different, bold and bright colors: aqua, gold, hunter green, lime, purple, rainbow, red, royal blue and tangerine. 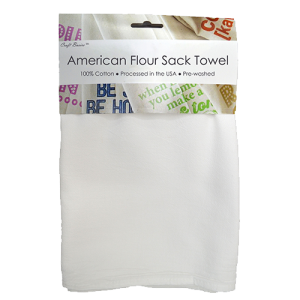 The towels are soft and thick, perfect for embroidery or gift baskets! 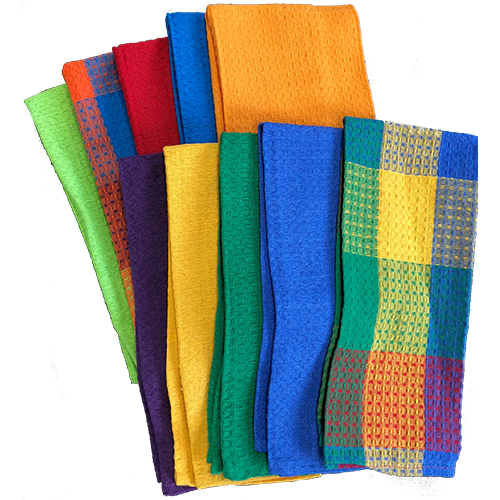 These work great when matching your brand colors, or you can customize colored kitchen towels to match your home décor. 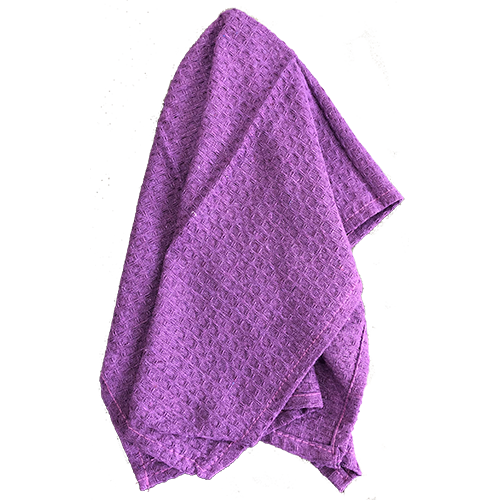 The weave of these towels is tight and strong, while the fabric feels flexible and soft. 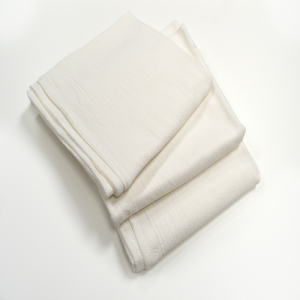 The 100% cotton material is very absorbent and will work as hard as you do. 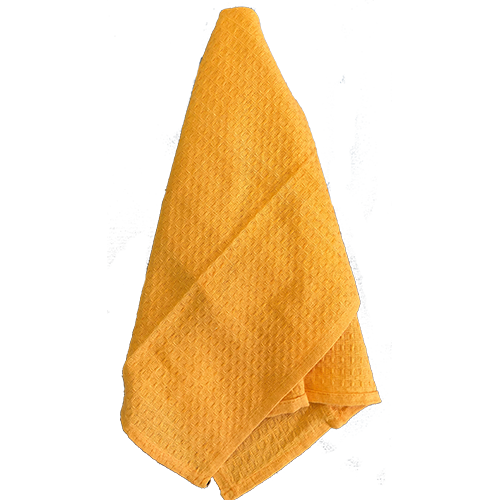 Our customers use the Home Basics colored kitchen towels in their homes, diners and restaurants, garages and gardens, store fronts, cleaning businesses… and so much more. 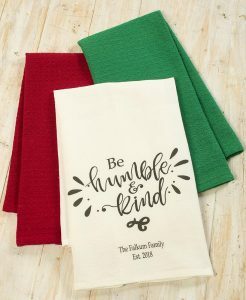 When you pair up our Home Basics colored kitchen towels with one of our many famous flour sack towels, you create an affordable and one-of-a-kind towel set. Personalized colored kitchen towel sets are thoughtful and long-lasting gifts for just about any occasion. Having something made just for you is a wonderful feeling, and it’s also a wonderful gift to give! 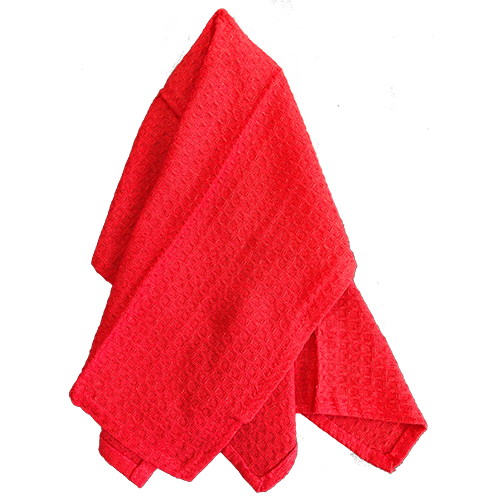 These towels are sure to make your home, office, kitchen or camper feel that much cozier. 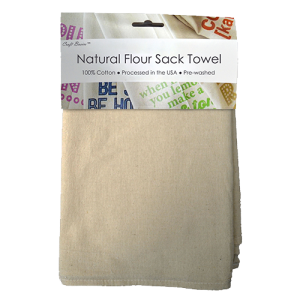 Visit our Design Station and create a custom printed flour sack towel for a wedding or birthday. Then, you can order a few colored kitchen towels that match your design! Customize a colored kitchen towel set and create something you can’t find in the store! Your towels will arrive clean and pressed, and ready to wrap up. Use twine or seasonal ribbon to tie is all together. 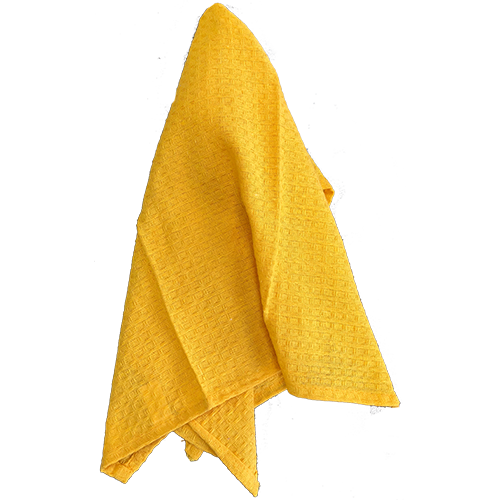 These kitchen cloths are highly absorbent, and the weave pattern allows the towel to grab spills and stuck on messes. 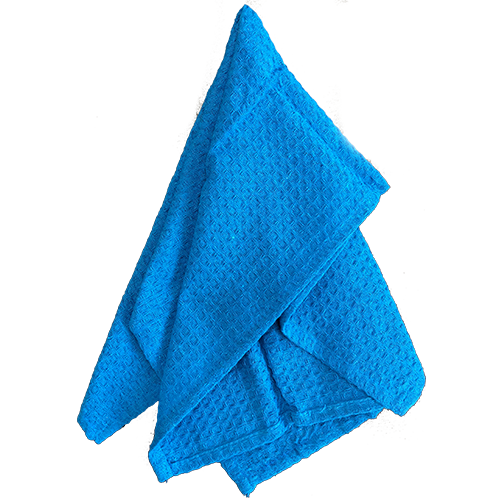 Our customers love the Home Basics towels because they are a reliable and versatile textile. They work as simple and functional décor, or as you sidekick in a day’s worth of messes. The soft cotton is gentle on the surfaces of your kitchen and dishware, and is lint-free so you won’t leave behind any fluff behind. Our kitchen and dish towels are trusted in diners, restaurants, salons, bakeries, mechanic shops and schools around the world. 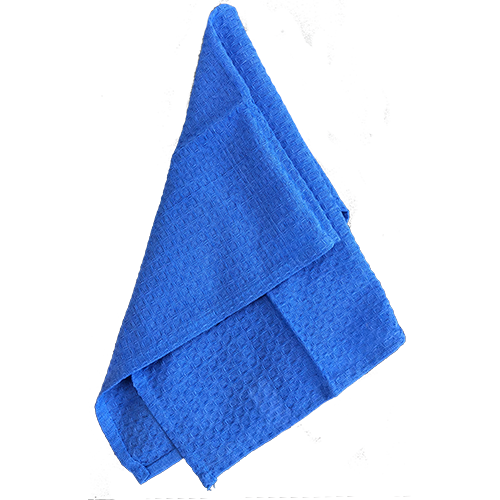 When you purchase one of our towels, you will see the quality for yourself. When you realize how useful and handy they are, you will want to come back and stock up! Buy a dozen today and you will enjoy savings of 33% off! High-quality cotton is the perfect replacement for the disposable paper products we use and buy week after week. 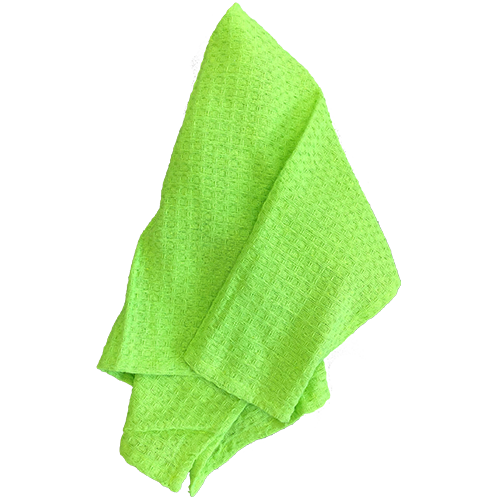 Try out the Home Basics colored kitchen towel and see how much time and money you can save!